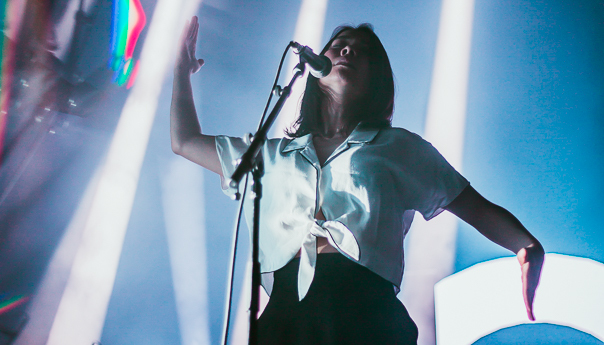 Mitski performs at The Warfield in San Francisco on Nov. 3, 2018. Photo: Chloe Catajan. New Orleans funk group Galactic, indie pop singer-songwriter Mitski, a double-bill of the Psychedelic Furs and James and R&B legends The Isley Brothers will perform at this year’s Stern Grove Festival. The 82nd annual free, 10-week summer music festival at Sigmund Stern Grove Park, will take place at 2 p.m. on Sundays between June 16 and Aug. 18. It will kick off with Grammy-winning jazz fusion group Digable Planets and Oakland group Bang Data. Other performers this summer will include Cuban rock band Los Van Van with San Francisco’s Banda Sin Nombre; funk and reggae group Toots and the Maytals with soul crooner Lee Fields and the Expressions; swing, lounge and jazz group Pink Martini with San Francisco septet Barrio Manouche; the San Francisco Symphony and San Francisco Ballet. The Isley Brothers will headline the festival’s yearly Big Picnic show, which will be held at the tail end of the festival this year. That concert includes a ticketed benefit fundraiser prior to the free performance. Tickets for the benefit party are available at www.sterngrove.org/thebigpicnic. About 10,000 people are expected to attend each free concert, but admittance is on a first-come, first served basis. The park is located at 19th Avenue and Sloat Boulevard in San Francisco. Concertgoers can bring their own food and beverages, or purchase from a rotating lineup of food trucks. Free yoga classes will be offered at 12 p.m. in the West Meadow, and the festival will again offer an array of admission-free education programs. 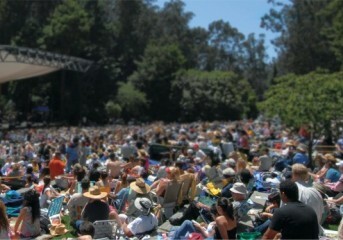 The Stern Grove Festival is the Bay Area’s original outdoor music festival, which equally emphasizes rock, hip-hop, jazz, folk, classical, funk and blues. Click here for more information.